I live in Chicago, but I was born in London. I love movies, reading, hanging out with my dog and drinking coffee with my husband. You can usually find me exploring the city. From a young age a little girl dreamed of moving to Chicago. She would close her eyes and picture the excitement along Michigan Avenue, the quaint neighborhoods, endless cuisines, and of course, the magical skyline floating over the blue water of Lake Michigan. Based on the true story of a girl in her twenties who packs her bags and follows her lifelong dream of moving to Chicago. 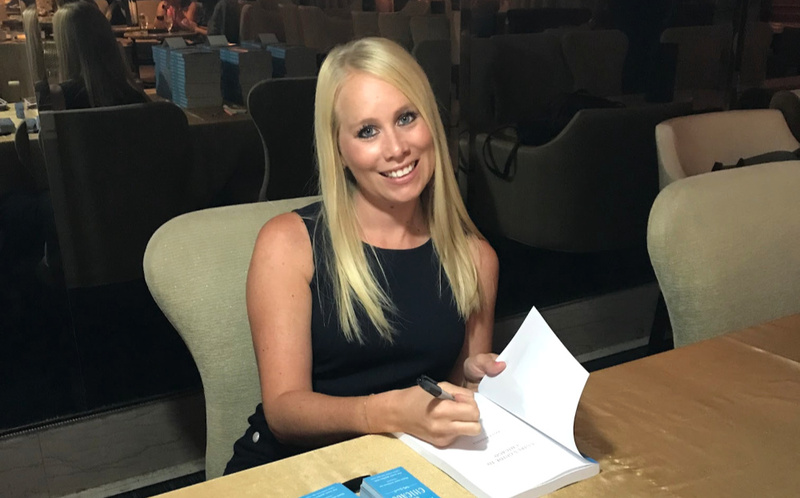 Take a journey with Kelly and discover the hidden gems you never knew about – as she starts a new career, makes new friendships, and even falls into an unexpected romance. At the end of the book, there’s a checklist of every location, experience, and place mentioned in the book. You can follow along on her journey, explore the city, and create memories of your own. 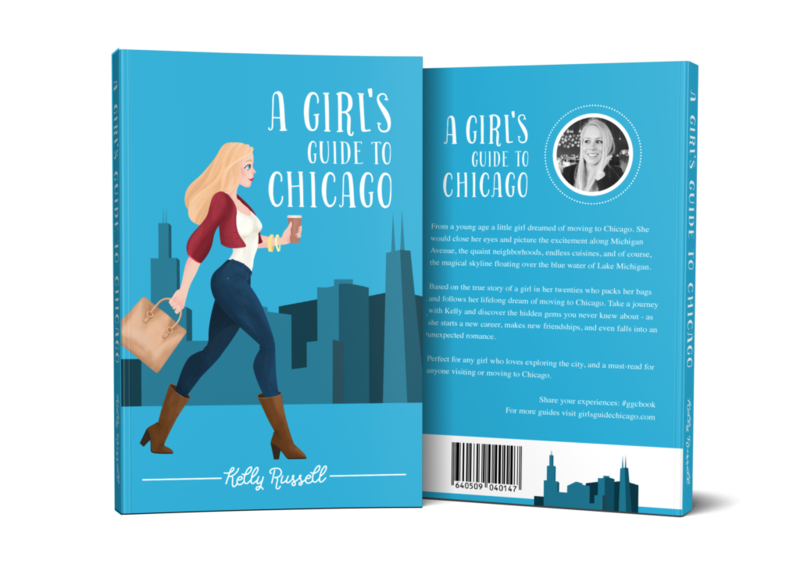 Perfect for any girl who loves exploring the city, and a must-read for anyone visiting or moving to Chicago.